Anyone who has had to buy school uniform will be eternally grateful to Shareen Fashions. From the mid 1980s through into the 2000’s Shareen’s have kitted out four of our kids, from blazers, to ties, to trousers and PE kit. And somewhere in the deep recesses of a file I will have the credit note for an item of clothing which we got wrong. I have been meaning to redeem it for years, but sadly we now have no need of a Brookburn sweatshirt, Oakwood tie, or Chorlton High games shorts. And any way I rather think I would like to keep the note as a reminder, because as many will now know after 44 years Shareen Fashions is closing. 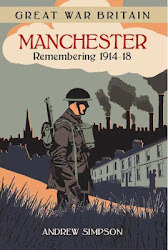 So here as tribute and a thank you, is their history forwarded to me via Chorlton Good Neighbours from Kas Mohammed. I wish the family well. 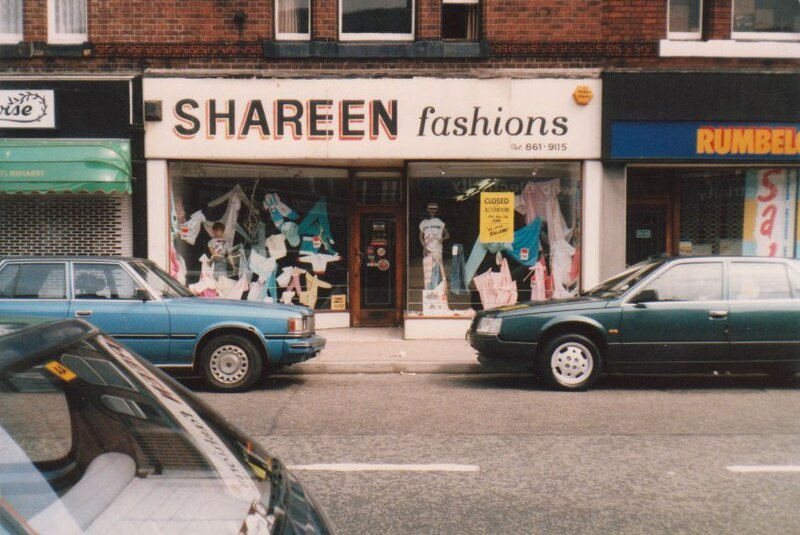 ‘In 1974 Sardar and Parveen started the Shareen Fashions business in the local Chorlton village, catering for clothes for all the family. The store quickly established a reputation for a friendly service always willing to go the extra mile and began to be known for not just the range of clothing in-stock but also sourcing specialist items from christening dresses to extra-large sized clothing, within the first few years the business became quickly established as a key member of the community. 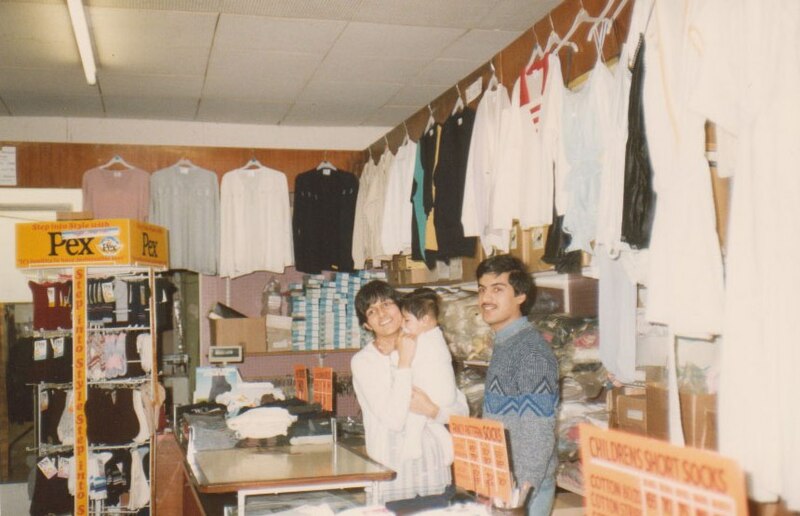 Sardar and Parveen are also residents of Chorlton and they decided to involve all 5 of their children in the business as this became a discussion point with the many staff and repeat customers and would do for several decades to come. 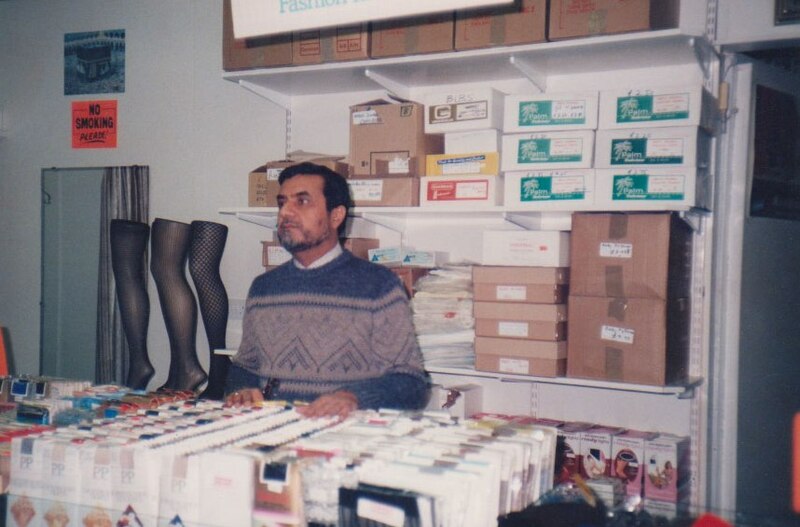 In 1982 the business was passed down to their youngest son Shahed who although only a recent school leaver had already spent several years in working through the business and came in with fresh ideas to modernise and adapt to the changing retail market. In the early nineties Shareen Fashions branched out to school wear and began forging new community relationships with local primary and secondary schools. The store prides itself on providing a quality product at an affordable price and this is clearly evident in its school wear range where repeat customers have petitioned to school governors for Shareen Fashions to become a stockist of their children’s school. 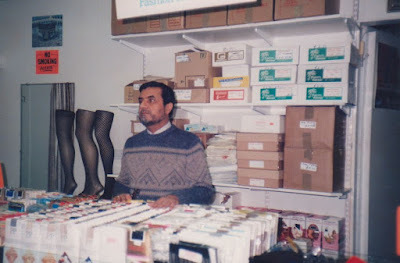 In recent years Shahed has been undergoing treatment for cancer and his wife and business partner Shaista has been heading up the store with support from an experienced set of hands in the original owner Sardar. Unfortunately, it has become more and more difficult to keep up the required service levels that their customers have become to expect and the family have taken the decision to close its doors this summer. The family will certainly miss the business and even more so the interaction with customers and staff which has always been a key enjoyment in running the store. Shareen Fashions has been operating and working in the local community for over 44 years and is now one of the oldest stores in Chorlton left flying the flag for local business, speaking with Shahed and Shaista “we would like to thank all our customers and staff that have ensured this business has thrived and survived through the ups and the downs.